Are there any way so this works? Both "/Tempban (playername)" and the name of the menu "&cTempban (playername)". See down below do understand the settings i mean. Thanks for answer! 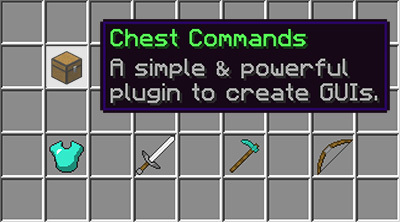 ive tried this also it would seem you'd need it to accept a command argument after the main command to open the menu or placeholderapi compatibility for a ban GUI i used customgui which supports placeholders and has command arguments support but it isn't as clean as chestcommands or as easy to use.